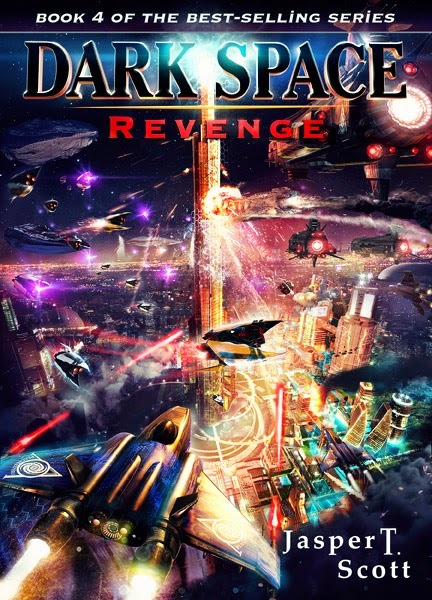 Jasper T. Scott: Dark Space IV: Revenge Now Available in Paperback! Loving the series so far, never been so hooked! When are books 5 and 6 due out? Sorry I only caught this now, David! Maybe I answered you someplace else? Dark Space 5 is slated for Early December, and 6 for April 2015.